The famous Jungle Book character Mowgli was a wolf befriending boy from the tribal village of Pench. 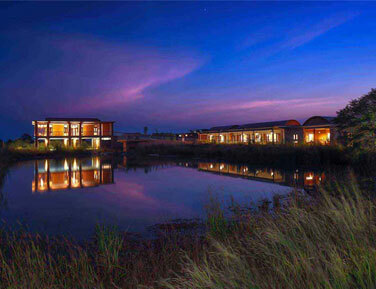 If Mowgli could enliven his escapades, Pench tree lodge would be his time warped home in 21st century. 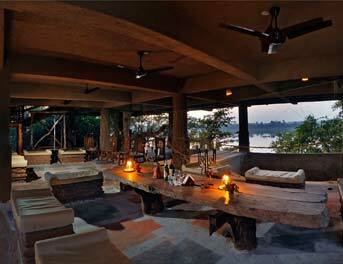 He could certainly somersault with the monkeys here or luxuriously laze under the shade of Mahua Tree, in the comforts of stylish, spacious and snugly tree houses set in regal landscapes. Later, deciding to set out on a Jeep Safari to meet ‘Shere Khan’–the Tiger and ‘Baloo’-the Bear and check on his troop of ‘Bander log’– monkey folks and all other good old friends from Pench national park. 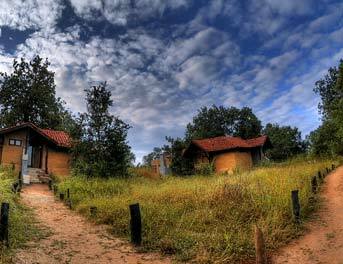 Pench Tree Lodge is the refuge of the au courant, adventurous and eco sensitive ‘Mowgli’. 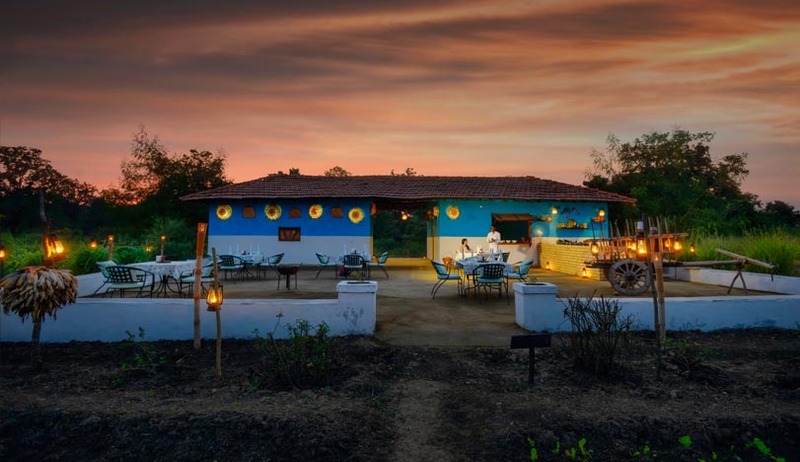 Our six well appointed tree houses are perched in the undisturbed 16 hectares of forested area in the small ‘Sarrahiri’ village of Pench in the Karmajhiri area. This is the first lodge to be set up in this underdeveloped zone and supports are conservation policy of not overcrowding areas and making them unsustainable with over exposure to tourism. 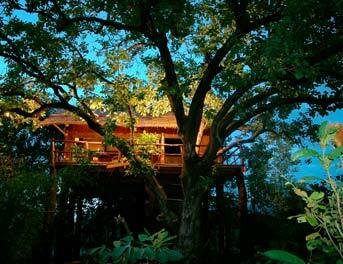 6 Treehouses made of local Sal wood and perched at 18 feet above the ground. 6 Cottages inspired by Tree House living are made of stone and local Sal wood. Private sit out deck and bay window lounger that doubles up as a day bed. Spacious well designed bathroom with 24 hours hot and cold water. Electric kettle with a selection of tea and coffee. 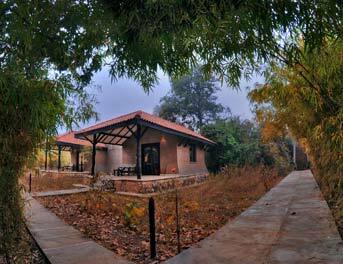 Interactive sessions with naturalists every evening. Jabalpur - 190 km. | Nagpur - 150 km. 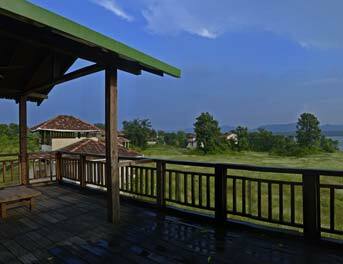 Jeep Safari, Cycling, Nature Walks, Hides, Village Visits.